Cuban revolutionary leader Fidel Castro has died at the age of 90 years. This was announced in the air of the Cuban television, citing a statement by the leader of the country Raul Castro. In April 2016, the commander said: "Soon I will follow everyone, because everyone of us has to go. But the ideas of the Cuban Communists will live forever." 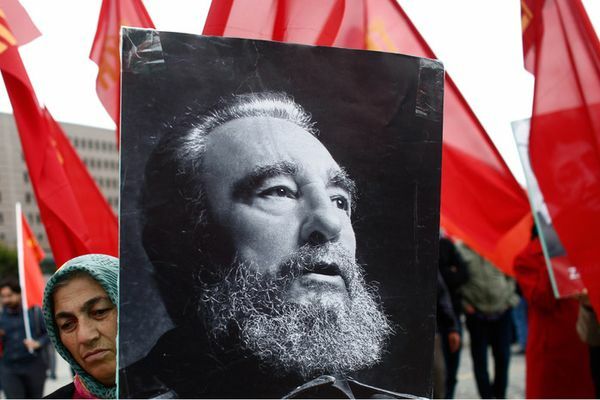 In August of this year, Fidel Castro has celebrated his 90th birthday. For 30 years he was the head of the State Council and the Council of Ministers of Cuba, was also commander in chief of the Revolutionary armed forces and Chairman of the Council of national defense. Fidel Castro was born in the family of a wealthy landowner. Graduated from the law faculty of the University of Havana and received a doctorate in law. But in the end was not a lawyer, but a revolutionary. Together with his brother Raul Castro and Ernesto Che Guevara led the revolutionary movement in Cuba against the dictator Batista. After the victory of the revolution on 1 January 1959, Castro became Prime Minister of the Republic of Cuba, and from 1976 to 2008 was its President. A charismatic leader adored in the USSR, and hated in the United States. The CIA has repeatedly attempted to eliminate Fidel. His life has been attempted more than 600 times, but he miraculously remained unharmed. Special mention deserve the fiery speeches of Comandante, which he lit in the hearts of Cubans. His monologues could last for hours and the crowd was spellbound listening to him, just mesmerized. In 2005, 79-year-old Castro for five hours spoke to students and faculty of the University of Havana. All the while he spoke standing, never sitting down and not huddled together. In this speech, Castro said his enemies who spread rumors about his illness: "the Enemies of Cuba have repeatedly buried me, wishful thinking. However, I never felt better than now. Once again the CIA that put me a diagnosis, a village in a deep puddle." In 1960, Fidel Castro nationalized businesses owned by Americans. In response, the US imposed a trade embargo that is still in effect. After the revolution of 1959, the country was reorganized in the medical education system. Currently, Cuba has the lowest infant mortality rate in the entire American continent, except Canada. Medical care on the island is now free. In the early 1960s the leader of Island of freedom ordered to nationalize all the educational institutions and to create a unified state education system. In 1961 was built 10 thousand schools. In 1995, the literacy rate in the country was 95%. In 1989-1994, the reallocation of resources in the country led to the rapid growth of tourism, now this sector of the economy brings in approximately $2 billion per year. In July 2006, Fidel Castro because of ill health retired and passed the duties and powers of the head of state Council and Council of Ministers and his brother Raul Castro. Recently Fidel has rarely been seen in public, but led a fairly active life. Until his last days he retained a clear mind and has published articles in the newspaper "Granma". About 6 years ago, Comandante made his microblog on Twitter. In 2010, Cuba has published the first part of the memoirs of Fidel Castro "the Strategic victory". Russian politicians and public figures have repeatedly stated about the contribution of Fidel Castro in the history of the world and about the friendly relationship he has built with Moscow. Opening the presentation of the album "Invincible", dedicated to the 90th anniversary of Comandante, Minister of foreign Affairs of Russia Sergey Lavrov said that Fidel Castro went down in history as the person who not only opened a new era for his country, but was one of the originators of the modern stage of Russian-Cuban relations, based on trust and respect. "Fidel not only ushered in a new era of their country, but also one of the originators of the modern stage of Russian-Cuban relations. The basis of these relations — the principles of solidarity, friendship, trust and respect," — said Lavrov. "It is impossible to overestimate the contribution of Fidel Castro in this work. In the next room there are unique photographs from the archives of the family of Castro, archives of foreign policy of the Russian Federation, materials of news agencies. 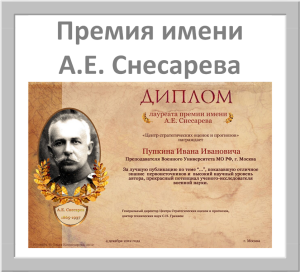 This is a photo chronicle of the main milestones in the life of commander that reflects the extraordinary character of his personality and his life way", — said the head of the Russian depodesta.